To date, Marvel Studios has made over $17 billion at the global box office, but they’d never been invited to the Golden Globes until Black Panther, a film that not only has the distinction of being the highest-grossing film of 2018 but also scored Marvel its first-ever Golden Globes nom for Best Picture. 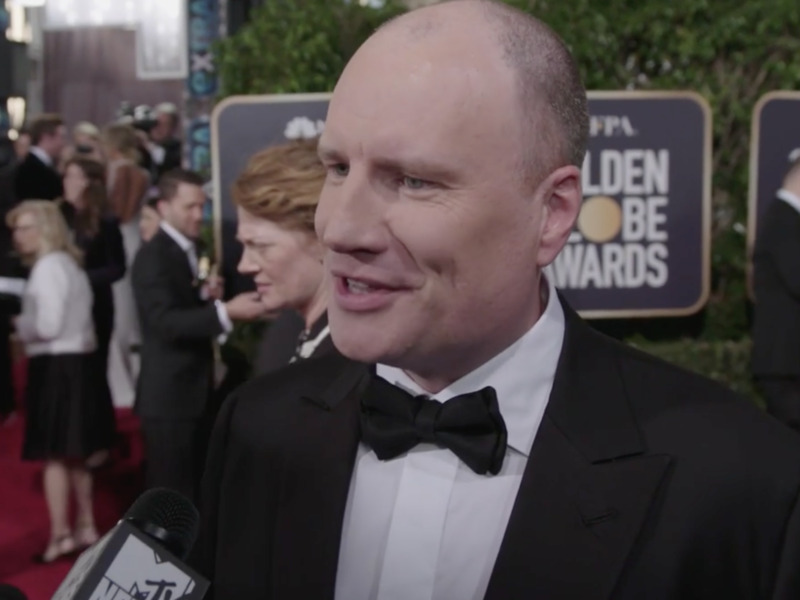 Marvel Studios chief Kevin Feige called Black Panther‘s cultural impact “the most important victory we’ve ever had” on the red carpet with MTV News correspondent Josh Horowitz. “This is my first time at the Globes,” he said, adding that if he weren’t donning a suit and tie at Hollywood’s tipsiest ceremony he’d actually be in a cutting room finishing up the final mix of Captain Marvel. “Being able to generate excitement without giving away any of the many, many, many secrets would be ideal,” Feige said.